Welcome to Dive On It SCUBA! Dive On It Scuba is Rhode Island's FIRST and ONLY PADI 5-Star Dive Center! 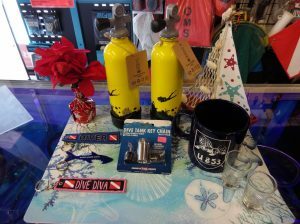 Dive On It Scuba, a ScubaTrainors, LLC Dive Shop opened under new ownership on April 1st, 2017 in Cumberland, Rhode Island. 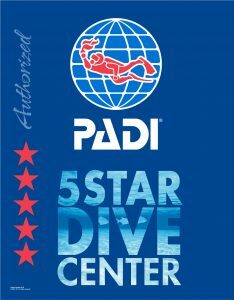 We're a full-service SCUBA diving shop and PADI 5-Star training facility. Our knowledgeable staff and instructors are great resources to help you start or continue your training or help you find some new gear. Off-Season we are closed on both Tuesday and Wednesday and open at 9AM on weekends. On-Season Hours will start back up in April or May depending on demand & Weather. We offer a full range of PADI classes from Discover Scuba to Master Scuba Diver. Our great team of PADI Professionals will be happy to help you meet your diving goals. Want to become a recreational diving professional? You can Go Pro with Dive On It and become a PADI Divemaster or Assistant Instructor. If you're interested in Technical training we can offer Advanced Nitrox, Decompression Procedures and Extended Range training via TDI partner instructors. Our entry level Open Water SCUBA Certification Course is only $500 and includes all classes, pool time, open water dives & SCUBA Gear Rental (BCD, Regs, tank, weights & wetsuit). Get started on your adventure with one of our Week-night classes that run on Wednesday's & Friday's, or one of our Sunday week-end classes. We also offer flexible lessons at your own schedule and private lessons for those who want special attention. Going on vacation soon? 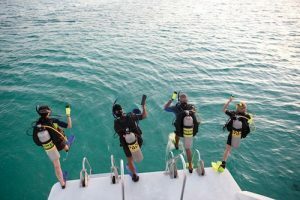 Our referral courses let you do your classroom and pool portion of your training with us, then the open water training at a PADI shop during your vacation. 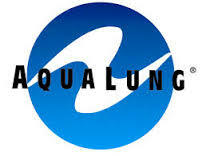 Buy your basic scuba gear (mask, fins & boots) and get a free Aqua Lung Snorkel when signing up for an Open Water class! Our next Week-Night class starts Wednesday April 10th, and our next Sunday class starts April 28th! 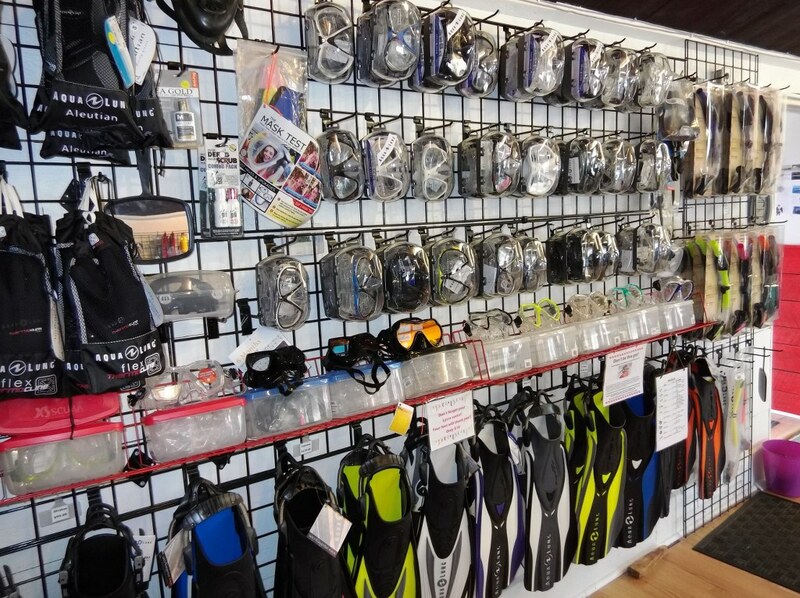 Dive On It Scuba stocks a full line of new equipment and we have a great selection of used and old-stock items as well. Choosing the right gear is an important step in being properly equipped to dive. Let our knowledgeable staff help you find equipment that has the proper fit, comfort and quality that's best for you. 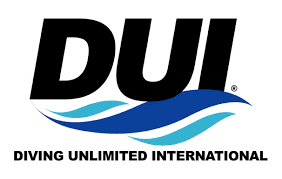 Dive On It Scuba is an authorized dealer for Aqua Lung, DUI, OMS, Oceanic, Hollis, XS-Scuba, Shearwater Research and others. Equipment Service: Dive On It Scuba is an authorized service center for Aqua Lung and can help take care of light service on all sorts of other gear as well. Properly operating and maintained equipment should be important to divers of all levels. Dive gear will last for years if kept in good shape and maintained. Let us help you get years of service from your diving equipment and have us do your annual service. Your dive gear isn't a toy, but a life support system. 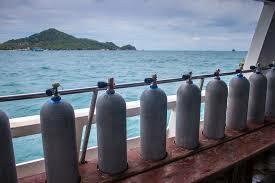 Air, NITROX & Technical Fills: Dive On It Scuba offers quality air filling services as well. We can provide Grade E as well as Oxygen Compatible Air fills along with various standard Enriched Air NITROX fills. Technical dive fills (EANx greater then 40%, or Trimix) are available as well. 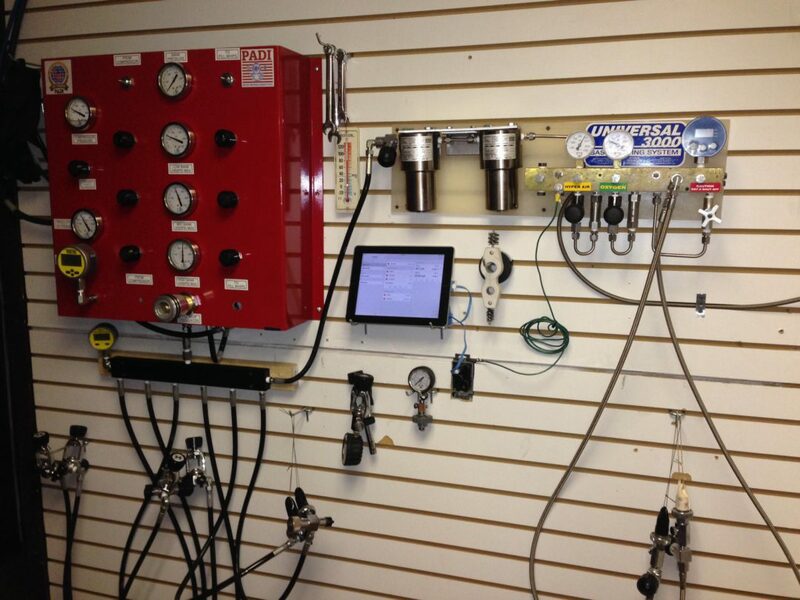 We have certified Nitrox & Trimix gas blenders on staff, as well as a gas blending instructor. We also regularly test our air filtration system and a certificate of testing is posted at the fill station for review.